Coast to Coast Pools built our pool after we closed on our new home in Jan 2017. We contracted with them in February, 2017 and the pool was 100% complete in early May, 2017. The entire process was handled in a professional and competent fashion and earlier than promised. More importantly the Coast to Coast employees and their sub contractors understood the importance of quality work and were very friendly and helpful. After completion, a few minor issues were noted but were taken care of immediately. They pride themselves on quality customer service. We love our pool and thank Coast to Coast for a job well done. If you need a pool built, we highly recommend these folks. Upon walking by my patio door, I noticed the pool pump was not on. Not sure whether I should call an electrician, a plumber or the pool company, I finally decided to call Coast to Coast as they had built my pool in 2015. So glad I did! Upon answering the phone, a friendly, enthusiastic voice listened to my challenge and readily offered to send someone to check it out. Their guy came out the same day, diagnosed the issue then stated they would return by Monday with the solution. Today is Monday and the gentleman just left after replacing a part. The pump is once again operational and cleaning my pool! 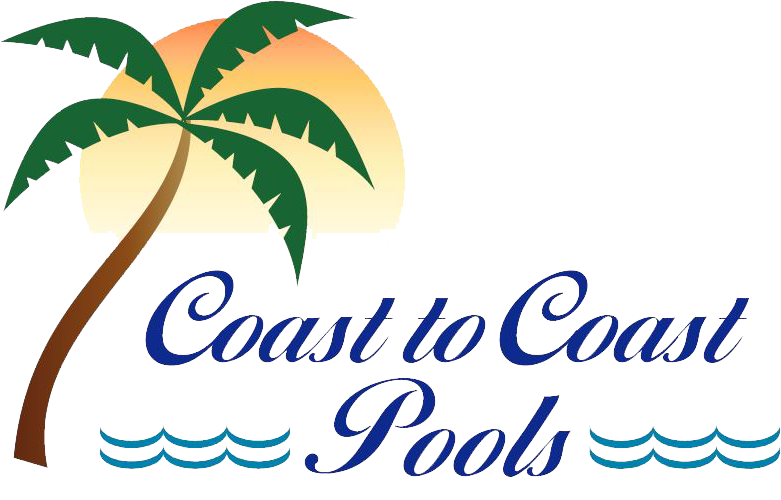 Their service, promptness and knowledge have proven reassurance that Coast to Coast pools stands by their work even 2 years later after the sale! In our crazy world here in Florida, I appreciate the professionalism and can recommend them for not only building but also for maintenance afterwards! patience with me as I am a new pool owner for the first time and probably ask a lot of questions. But when there have been a couple issues the follow up is always there. You can count on this business. Coast to Coast pools has constructed two pools for my family. Both pools exceeded our expectations, very easy to work with and we're always available to us. I would recommend them to anyone and I will use them again if we are to build a third. Quality workmanship, good scheduling, and great customer service!